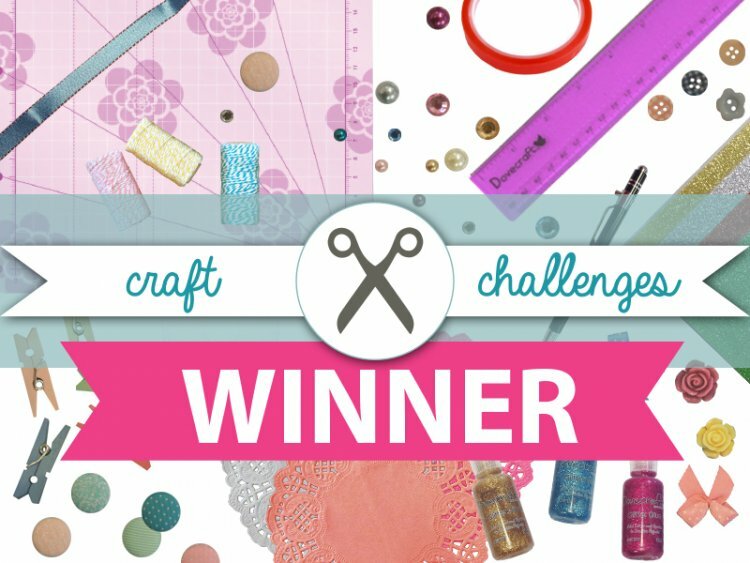 Thank you to everyone who entered, we have loved seeing your creations, your craftiness really does impress us and it is really worth entering the challenge. Keep your eyes peeled for more Trimcraft craft challenges soon. Please email [email protected] with your details and we will send you a crafty prize. Remember to keep adding your creations to the project gallery for the chance of winning November's Project of the Month!